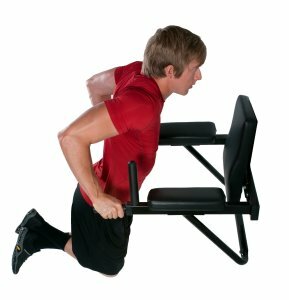 If you want to get a great workout but are worried about losing floor space then try the Ultimate Body Press Wall Mounted Dip Station With Vertical Knee Raise. This dip station can be mounted on any wood frame wall. 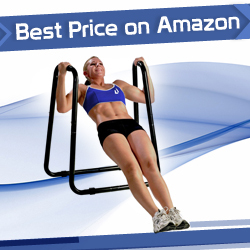 It’s made of high quality material so you’ll feel just like you’re at the gym. With the Ultimate Body Press Wall Mounted Dip Station you don’t have to worry about unsightly gym equipment around the house. It can be installed quickly and easily into most homes or commercial buildings. It’s made from heavy-duty steel with a grey powder coated finish.